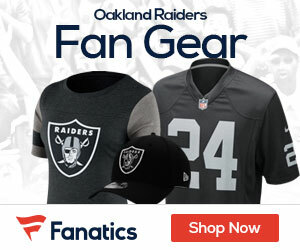 Raiders head coach Jon Gruden is dismissing talk that fifth-round defensive lineman Maurice Hurst cannot play in the NFL due to a heart condition according to Michael Gehlken of the Las Vegas Review-Journal. “I’m not going to answer any more health questions on Hurst,” Gruden told Gehlken. “I realize there’s a lot of ghost stories out there about unnamed sources . . . I hope you just judge him on the field. He’s been cleared medically, and I’ll just leave it at that.” Hurst was flagged with the heart condition at the Scouting Combine, leading some teams to remove him from their draft boards altogether and causing a 22-year-old who was considered a first-round talent to slide all the way to the Raiders at No.140. Hurst himself has said that he has “no concerns at all” about playing with the condition. 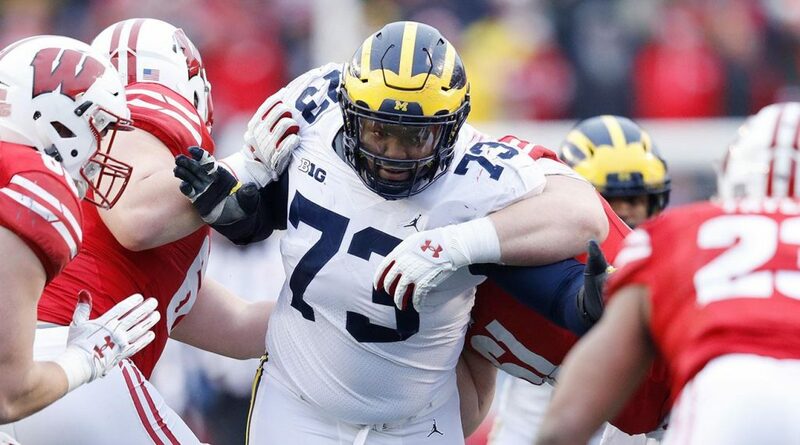 Hurst was a late bloomer at the University of Michigan, , making only 17 career starts but breaking out as a fifth-year senior for 14.5 tackles for loss and five sacks. He projects as a threetechnique pass rusher with exceptional quickness in the mode of reigning Defensive Player of the Year Aaron Donald. If in fact Hurst can get permanently cleared to play football, the Raiders just may have pulled off the steal of the entire draft.